Six years ago the worst oil rig spill in American history occurred. The crisis happened aboard the Deepwater Horizon and led to the deaths of 11 workers, a survival struggle for the 115 left alive on-board, and a huge oil spill that threatened the health of the entire Gulf of Mexico. In the fallout of the disaster BP was fined billions and deemed responsible for the spill. 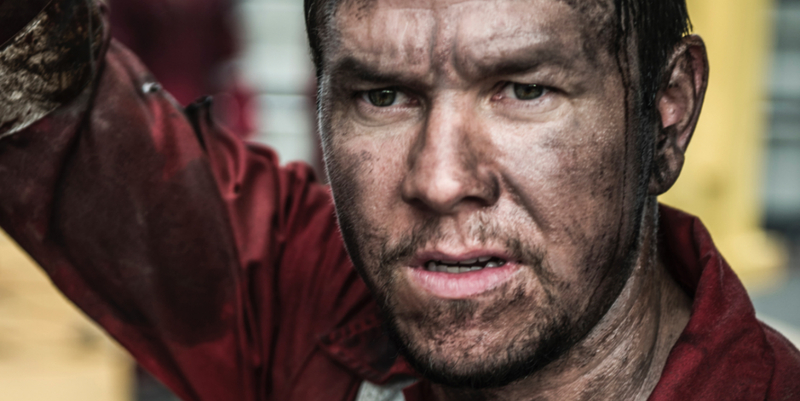 The story of how it happened is finally on the big screen for everyone to see thanks to Peter Berg’s aptly titled Deepwater Horizon. There are two sides of this film, both of which will likely attract their own respective types of audience. 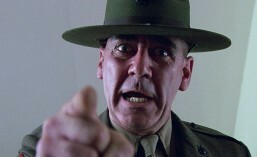 However, only one side actually holds up in the film. The first half of the movie sets up the disaster and to be honest can get a bit tedious at some points. The technical jargon is a bit rigid and at times you may wonder why you are even listening to it. It does little to propel the plot forward. 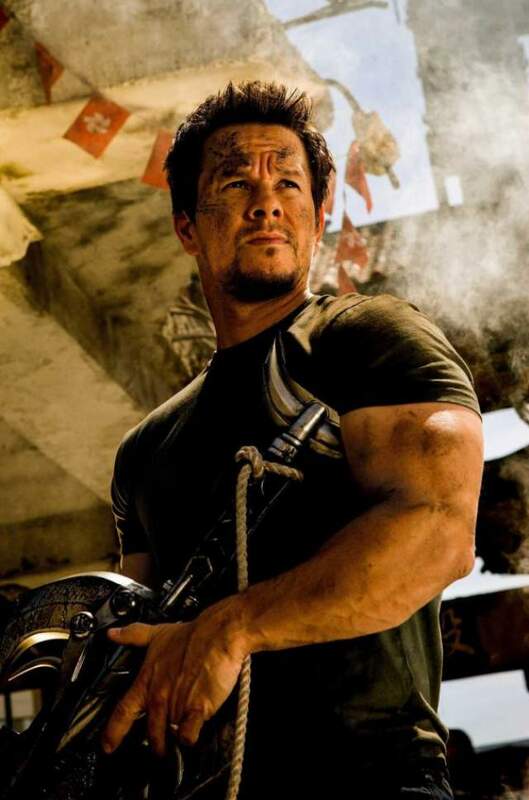 Those who enjoy the emotional component of a disaster film will enjoy the build-up of the relationship between heroic lead Mike Williams (Mark Walhberg) and his wife (Kate Hudson.) 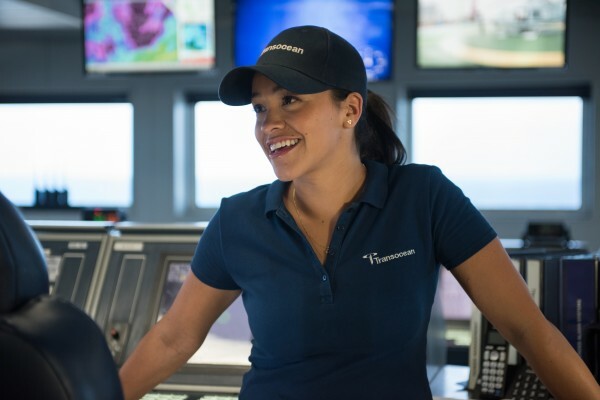 It does add a nice emotional element since viewers get to see her get visibly quite upset alongside her husband’s fervour actions to save the ship. Yet, this isn’t given enough screen time in the end to justify the dullness of the first half. 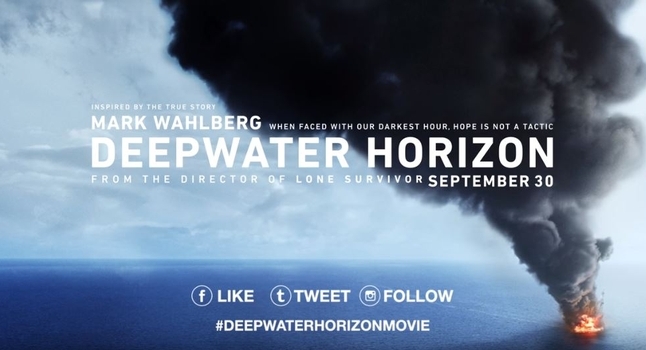 On the other hand, those that head to Deepwater Horizon to see some action are not going to be disappointed. The second half of the film is packed with blowouts, fireworks, explosions and more. People seem to be diving for their lives every other minute and the pace is fast and frantic. In fact, there is so much non-stop action that you may start wondering when the film will end. At the end, it may be hard to believe that only 11 people died given the amount of carnage that seems to fill almost every scene. To his credit, Walhberg plays his part excellently. He has spent two decades perfecting the stoic hero figure and he plays his role excellently. It is Berg’s direction that seems to lack as he creates a documentary drama that turns into an action film. It’s the lack of a consistent voice throughout the film that really fails audiences, not the actors or the special effects. 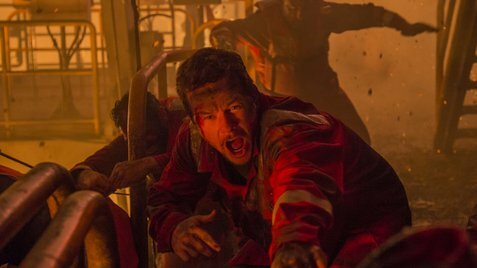 This entry was posted in Movie Review, Movie Trailer and tagged Deepwater Horizon Lacks Consistency Review, Deepwater Horizon Review, Deepwater Horizon trailer, Gina Rodriguez, Kate Hudson., Kurt Russell, Mark Walhberg. Bookmark the permalink.